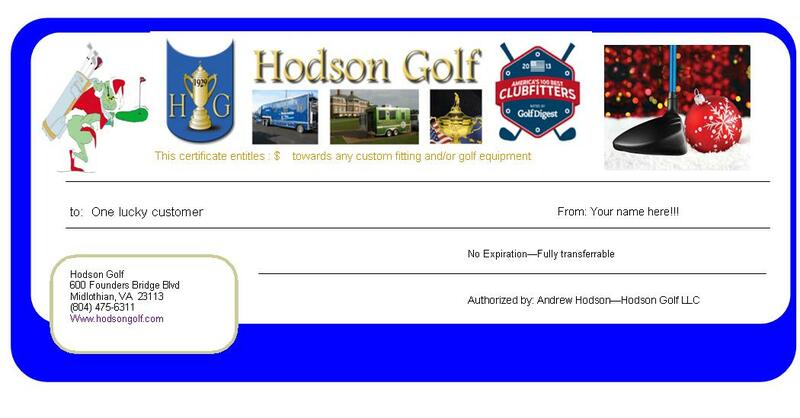 Hodson Golf discounted Holiday Gift Certificates Now Available! What do you buy the golfing fanatic who seemingly has everything? 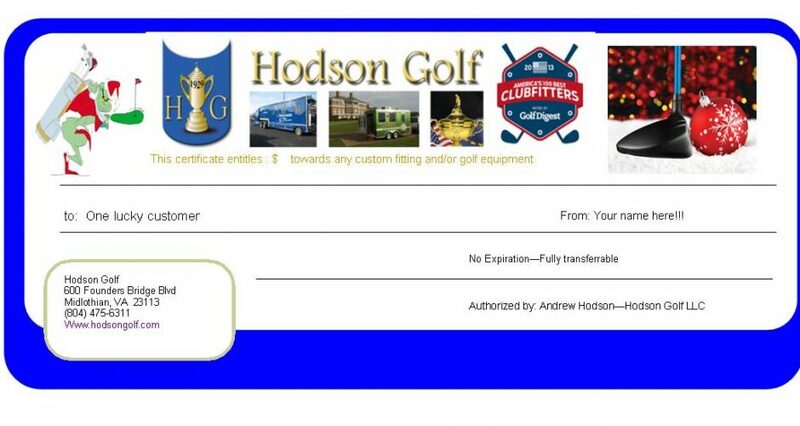 How about a unique gift certificate for a custom fitting and/or custom clubs from the region’s only Top 100 Clubfitter! Our unique Holiday Gift Certificates are multipurpose! 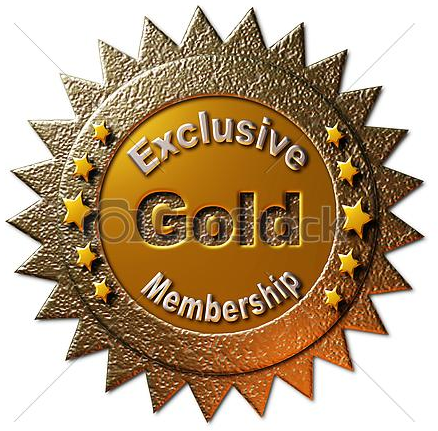 Each certificate is fully transferable – just let us know who the certificate will be presented to and we will send you a customized certificate which you can then present to the lucky recipient! 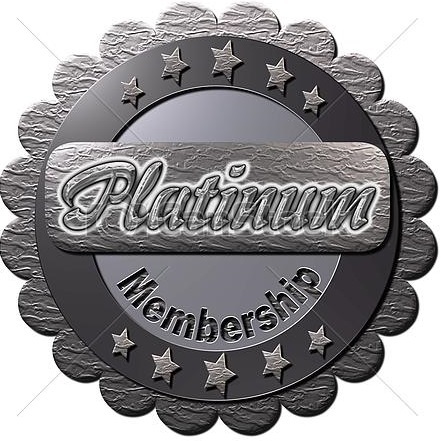 We offer various levels of service packages designed to cater exclusively to our special clientele by offering unique VIP service and products.